These Adidas Boxing RESPONSE Boxing Gloves are perfect for regular bouts and are designed to last. With heavy duty artificial leather and double stitched edging, this padded glove is easy fit and ergonomically designed for the hand. 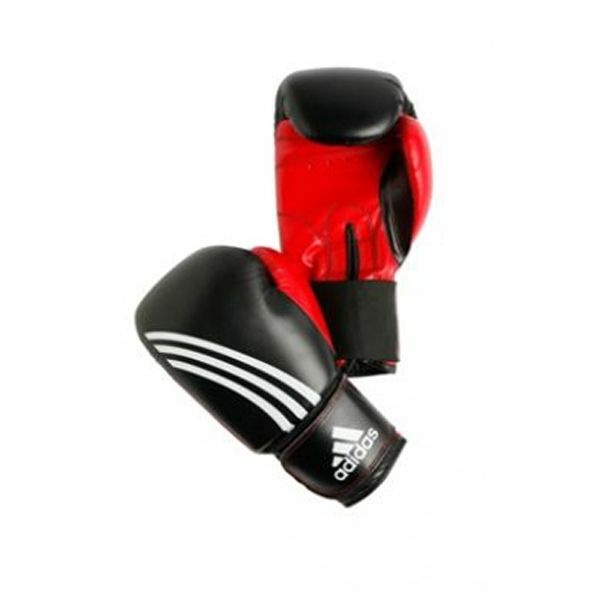 for submitting product review about Adidas Boxing Response Boxing Gloves.